Selling your home to a real estate investor can be an efficient, simple, and profitable way to sell your Colorado Springs property. In our latest post, we’ll discuss how it works, what you can expect, and how to determine if it is the right selling method for you! When people initially decide to sell a house in Colorado Springs, their first thought may not be to find a real estate investor to work with. However, the right investor can save a property owner thousands, in addition to all the time that can potentially be saved. Working with a buyer such as the team at HBR Colorado will allow you to avoid the traditional selling costs, save you time on the sale, and give you the peace of mind in knowing that once an offer has been accepted, you can consider the house sold. 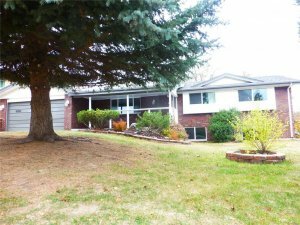 Below are a few things you should know about selling your house to a real estate investor in Colorado Springs. 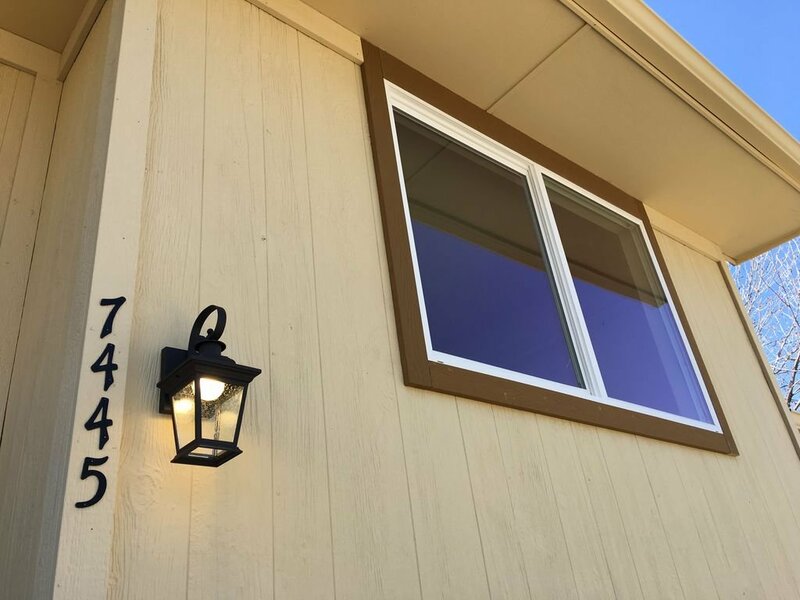 The beauty of working with a direct buyer or property investor is that there is usually very little if any prep work that needs to be done before selling a Colorado Springs home. Most buyers will purchase the property as is, saving you the time and effort of getting it ready for a sale. With a listing, it is important the property be kept clean at all times in case of a last minute showing request from a potential buyer. You’ll want to show your home in the best light for everyone who comes to see it. By selling directly, you won’t have to worry about strangers traipsing through your house or keeping the property in showing-ready condition at all times. If you aren’t ready to make extensive repairs on your property then you should probably call a local house flipping company like us here at HBR Colorado because we specialize in helping homeowners just like you by taking the hard part off of their plates. Repairing a home in 2019 can be extremely difficult and time-consuming, not to mention stressful. Managing contractors and hiring individuals and then managing the pay schedule is enough to stress out the calmest person in this day and age, so please consider that before thinking about taking on your project head-on. One of the major perks about working with a direct buyer when selling your Colorado Springs house, is all the cash you’ll be able to save. There aren’t usually any costs when you work with a professional investor. The house is typically purchased as-is, not requiring any repairs or maintenance be done before it is sold. There is no need to clean, stage, or even market the house which can ultimately save thousands. 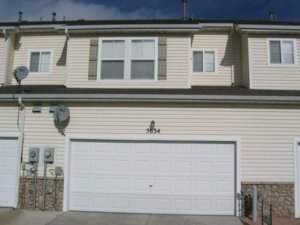 Our company buys houses in as-is condition in Colorado Springs and we pay cash so there are no delays. We can even cover 100% of the closing costs in each and every transaction, so please consider that as well. When discussing direct buyers and real estate investors in Colorado Springs, it’s important to note that not all of them are the same. The points above are true for the team at HBR Colorado, however, if you choose to work with another buyer, make sure you find out how their process works. Some buyers may require repairs be made, that you pay for the closing costs, or that you wait to close until they have found a new buyer for your home within their network. Before selling, make sure you are asking all of the right questions so you know what to expect. When working with any company, you’ll receive a fast closing and an excellent price. We simply have a passion for real estate and make our living fixing up properties in the neighborhoods and towns we love most. It’s not about making the highest profit possible. It’s about helping local homeowners while restoring and revitalizing the Colorado Springs area. The common misconception is that a real estate investor will only be out for themselves. However, once you get in touch with HBR Colorado, you’ll quickly find that’s not the case with us. 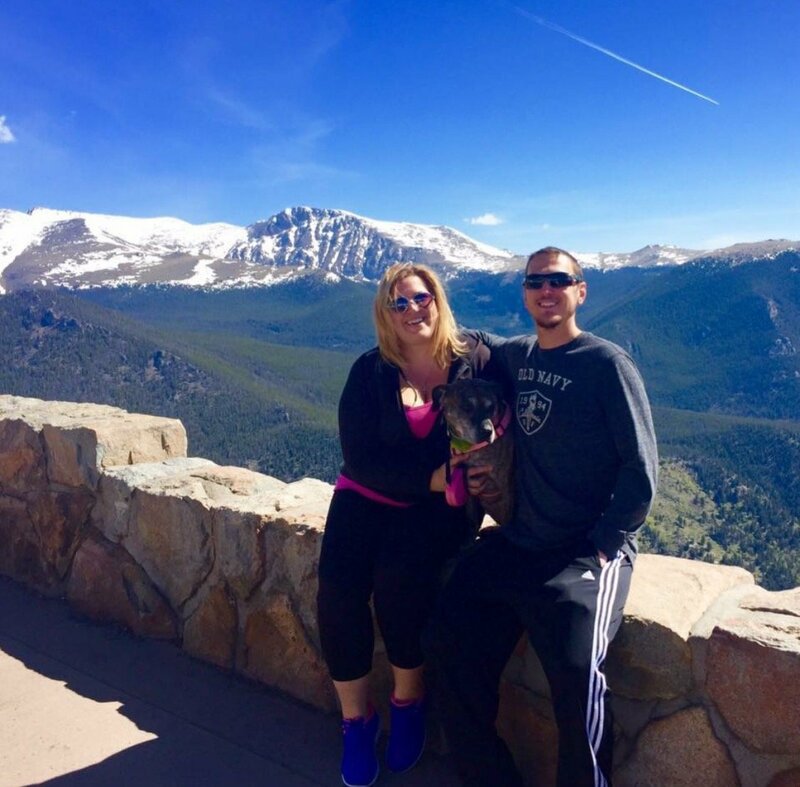 We love real estate and we love the Colorado Springs area. But above all else, we love the people who live in the area, and we want to do all we can to help! We can actually offer you some valuable information about what to do in your specific problem even if we won’t directly benefit. Our sales team is trained to provide homeowners with the true answers that are best for their specific situation instead of what would be in our best interests. If you are ready to speak with someone from our sales team about how you should handle your current real estate problem then please fill out the form at the top of the page and one of our property analysts will contact you within 24 – 48 hours to let you know exactly how we can help you with your problem. Even if we can’t help you with your problem we can likely refer you to someone who can so please don’t hesitate to reach out to us anyway even if you are considering alternative options to sell your home. 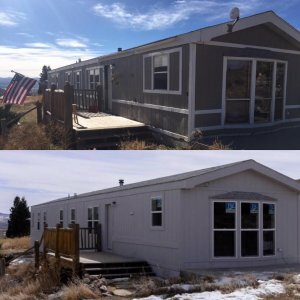 If you are unsure about selling your Colorado Springs house to a local house flipper then we can definitely help you learn how our process works. We are 100% transparent and we never waste any time because we know how critical it is to get the right information so that you can take some action items to get your home sold and extract your equity so you can move on with life.